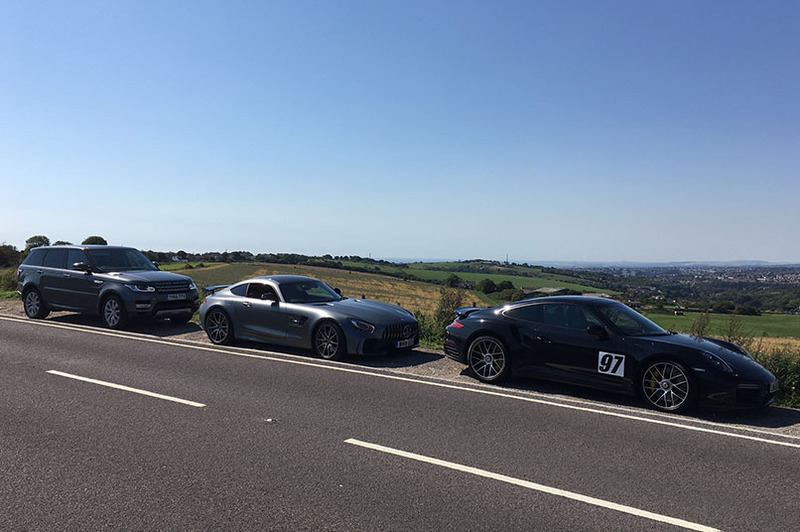 Madeira Drive was host to some of the fastest cars and motorbikes in the world over the weekend, with the famous Brighton Speed Trials attracting the biggest names in race car driving. The longest-running motorsport event in the world did not disappoint, with thousands of spectators witnessing Porsche superstar Esmee Hawkey maintain her title as fastest female driver. Esmee Hawkey was in great form finishing 3rd in class, the fastest result for a female driver during the highly-anticipated event. Prestige Car Hire Executive Lesley Warwick said fans were incredibly proud of Esmee’s performance in the Prestige’s Turbo S.
“I thought Esmee was ace, especially being one of the youngest drivers there…and she is just amazing to work with,” Lesley said. The National Speed Trials also offers some of the most impressive vintage and modern machines on show, including the Nissan GT-R and Range Rover Sport.